Craftsmanship that has existed for millennia. Fine jewels have always held a unique attraction, seducing the senses and taking us into a world full of beauty, radiant power and mystic energy. These sparkling wonders are produced by our goldsmiths. 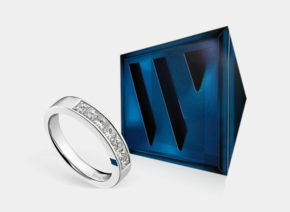 For almost 100 years, the name of Juwelier Wagner has stood for top-quality jewellery and watches. The house of Wagner has a team of specialists in the design and realisation of brilliant jewellery collections. Since its formation in 1917, the Vienna-based jewellery company Wagner has been concerned with jewellery at the highest level of quality. The production of single pieces and the fulfilment of individual customer requirements characterised the early years. As time passed, additional pieces would increasingly be made for existing single items, in order to form a complete set. In 1991, the first Wagner jewellery collection, LeGrale®, was launched. Since the huge success of this collection (if not before), the house of Wagner has played a leading role in the sphere of exclusive jewellery creations in Austria. Further collections followed: Solitaire, Masterpiece, Star Light, Big Heart, Rivière, Signature, il Ponte, Living Stones, Colosseo, and Or´Diva. The Wagner team is available for expert customer advice in the sphere of special jewellery productions, advice on how to maintain the value of jewellery items, and for repairs to damaged parts. The gemmologist selects “the one perfect diamond” and the precisely defined and harmoniously matched side diamonds. In the case of cut diamonds of 0.5 carats and more, an international gemmology certificate is produced. The goldsmith prepares the platinum for the production of the ring bar and the central stone setting. On the basis of the technical drawing, and taking into account the special characteristics of the large central stone, the goldsmith shapes the central setting and the ring bar with the mountings for the two side stones. Since only precision measurement can show off the individual and unique character of the diamond to its full effect, Juwelier Wagner relies on the highest quality production in its Solitaire® collection: hand mounting. 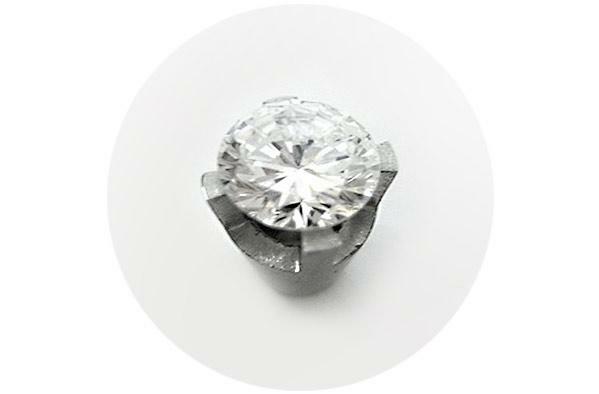 The prong setting is very precisely matched to the large diamond. 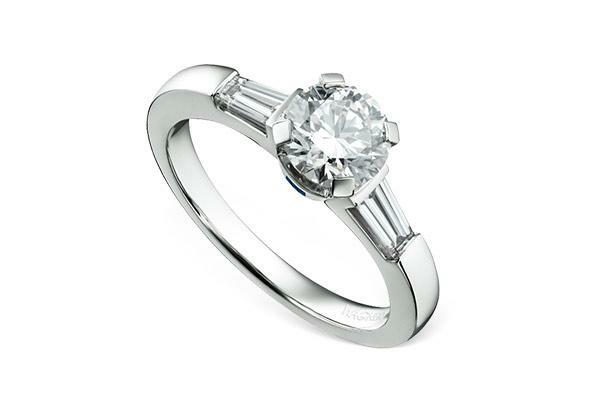 The ring bar with the mountings for the two trapezoidal side diamonds is produced to the desired width. 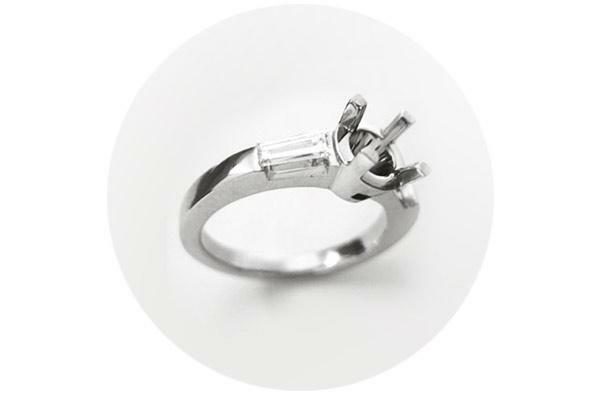 The prong setting is very precisely matched to the large diamond. 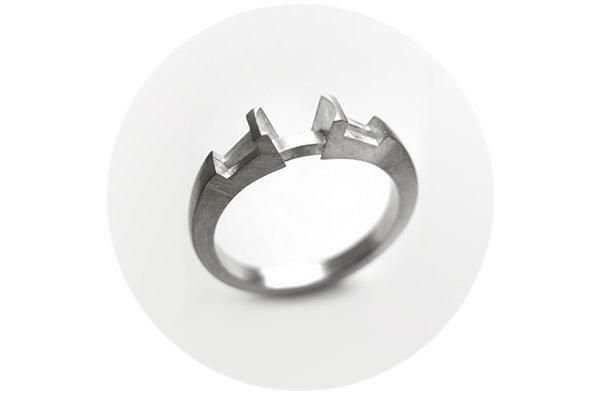 The ring bar with the mountings for the two trapezoidal side diamonds is produced to the desired width. In the next stage, the central setting is inserted into the ring bar. If the goldsmith considers the shape of the setting and ring bar to be ideal, the individual parts are honed and finely rubbed down. The refining of the platinum supports the individual and specific brightness of the diamond and enhances its radiant power. In order to show the cut diamond particularly effectively, it is set in the archaic form of a volcanic crater. The platinum setting is polished on the inside as well as the outside, giving the diamond added light and enhancing its unique radiant power. The watchmaker’s art is a fascinating craft – and one which visitors to Juwelier Wagner can see for themselves: a large viewing window offers a view into the watchmaking workshop. The company philosophy of the house of Wagner is based on the principle that the customers’ wishes are at the centre of all our activities. The craft of the watchmakers and goldsmiths is an essential constituent part. The house of Wagner is one of the few jewellery companies in Austria that accommodates both crafts on its own premises. The watchmaking workshop is fully equipped to fulfil its many and varied functions: housed in very well-lit premises, it has the latest technical equipment. Hygiene and a dust-free atmosphere are of the greatest importance in a watchmaking workshop. 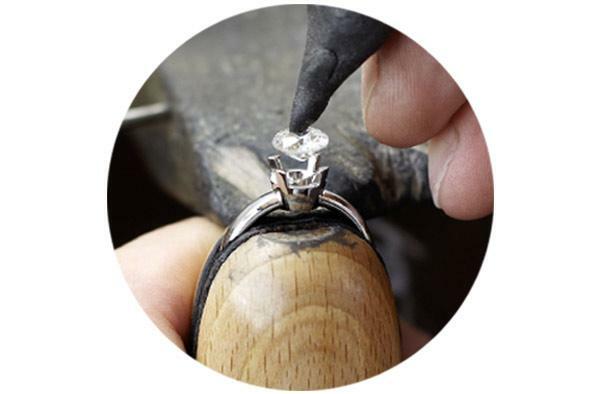 Juwelier Wagner has the highest standards and has installed an air conditioning system with extra fine filters. The sealed polishing room and the wash room are subject to constant slight underpressure, thus ensuring that no dust particles can escape into the watchmaking workshop. Through the viewing window, five of the six workbenches that were specially produced for Juwelier Wagner can be seen. 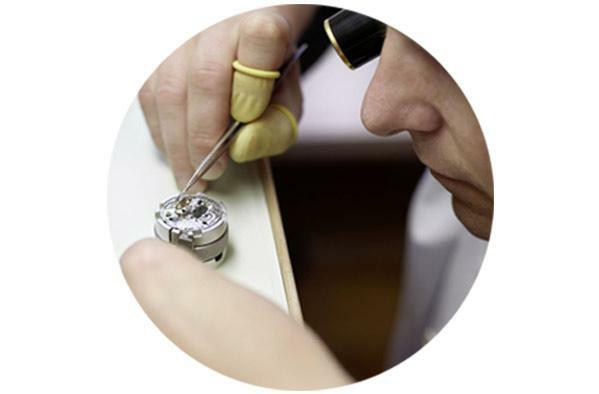 All the watchmakers’ workplaces are equipped with small tools that meet the very latest technical standards. 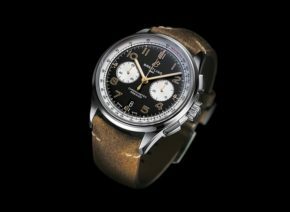 Watch manufactures recommend that servicing is carried out about every 5 years in order to maintain the value of a watch. 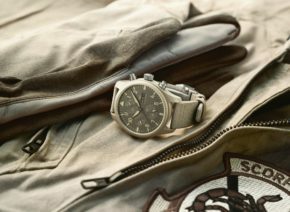 The works are cleaned, washed and reoiled, worn parts such as sealing rings are changed, any traces of wear on the watch case are removed as far as possible. Damaged gold bracelets are treated or repaired in the company’s own goldsmiths’ workshop. Juwelier Wagner stands for the traditional craftsmanship of watchmakers and goldsmiths. The pieces are created using the latest equipment developed to the highest technical level. A combination of traditional and modern that makes for confidence in the future.